Empire Spectrum is the premier insurance group of New York State. Whether you're a consumer looking for a competitive insurance quote or an agent in need of a strong partnership, Empire Spectrum has you covered. Through a combination of independent agents and quality carriers, our goal is to provide the highest level of protection and customer service. You spend years pursuing financial independence and then, through hard work and some smart decisions, you achieve it. But for all the answers that a lucrative career or business provides, success breeds at least as many questions. Just like your home, your business, and your relationships, we feel that financial wealth demands knowledge and attention to detail. 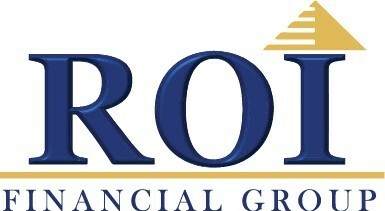 At ROI Financial Group, we offer you a vast depth of experience and insight to help you navigate your journey. Because the last thing financial independence should mean is going it alone. Our philosophy: We do not work for an insurance company – we partner with you. We provide sound and unbiased advice with an emphasis on protecting your interests at all times. We are a full-service benefit consultant firm that brings a hands-on approach to our clients. 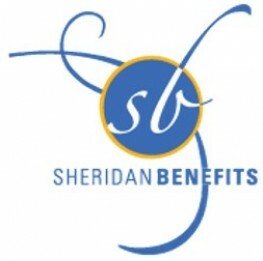 We can help you manage employee benefits, payroll with benefit integration and human resource services. 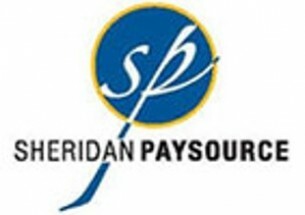 Sheridan PaySource was established in 2013 by 5 entrepreneurs as a result of not being able to find a cost-effective payroll service that provides hands on service and support. We believed if we could not find this type of company, other business owners were struggling with the same challenge. So, we decided to fix that for all small to medium sized companies. Sheridan PaySource offers a fully automated payroll and electronic tax filing system placing information at your fingertips, regardless of whether you are in your office or not. This information is available on a 24/7/365 basis, for you and your employees. You no longer have to be restricted to your desk to complete your payroll input. You can also refer your employees to our secure website to obtain their payroll and tax history whenever they need it.